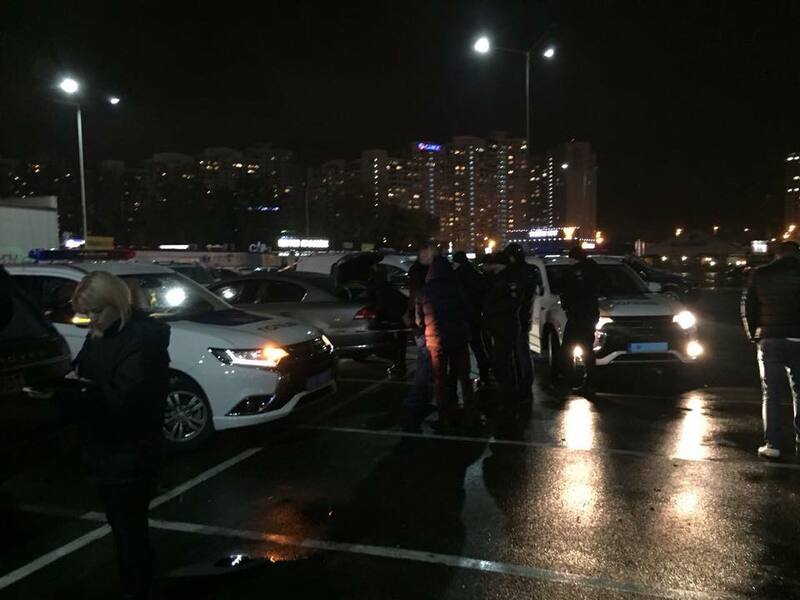 Special forces in Kyiv have seized explosives found in a car; explosives experts and local investigators are now working on the scene of the incident, according to Kyiv police's press service. "Members of a special purpose unit have spotted a suspicious Volkswagen car with two men in a parking lot of a shopping center in Darnytsky district's Osokorky area," the police said. 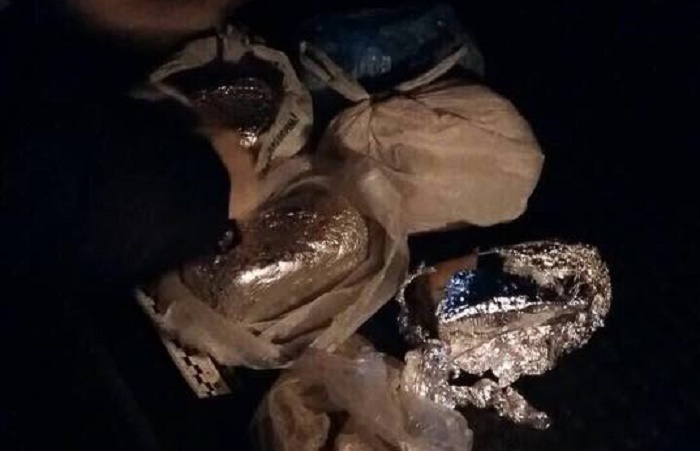 During the examination of the car, the police found a backpack in the trunk with five briquettes of plastic explosives weighing 6.5 kg and 10 electric detonators. The explosives were prepared for use, the police said. The men who were in the car were also detained. 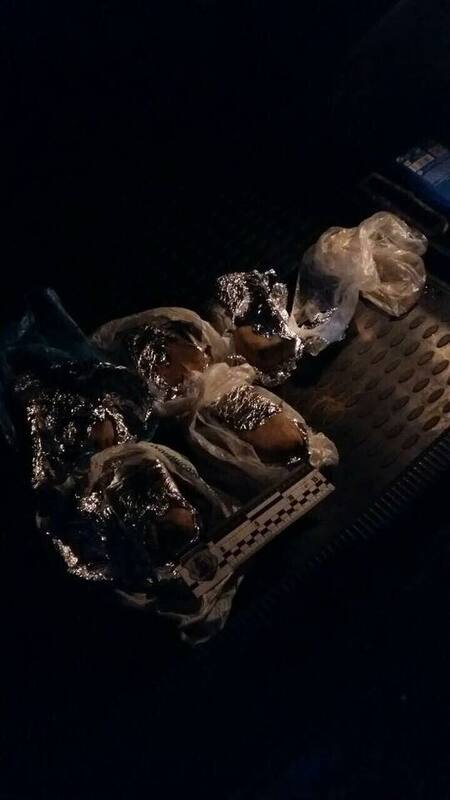 "Investigators and SBU officers are now interviewing the young people who were transporting [the explosives] and who did not have any communications devices with them. They may have had accomplices. The investigators are now documenting and determining all the circumstances of the incident," the police said. Chief of the National Police's main directorate in Kyiv Andriy Kryshchenko has placed all Kyiv patrols on alert. Read alsoMan killed in car blast downtown Kyiv, woman injured (Photos, video)They will be patrolling railway and subway stations and popular public places. Some 200 National Guard members are involved in the operation.